Ballet is a painting by Lori McCray which was uploaded on October 6th, 2010. Well done, Lori! I will vote this one! 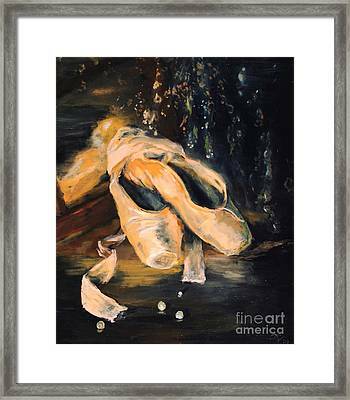 Thanks for your comment on my painting "Ballerina"! Thank you for your Vote! I voted on yours too! Thank You so much Carol! I love that it brings back memories for you too! 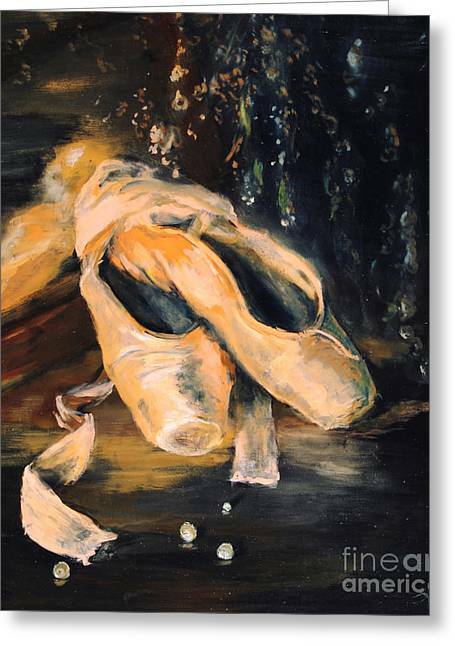 I painted this in memory of my ballet lessons growing up. 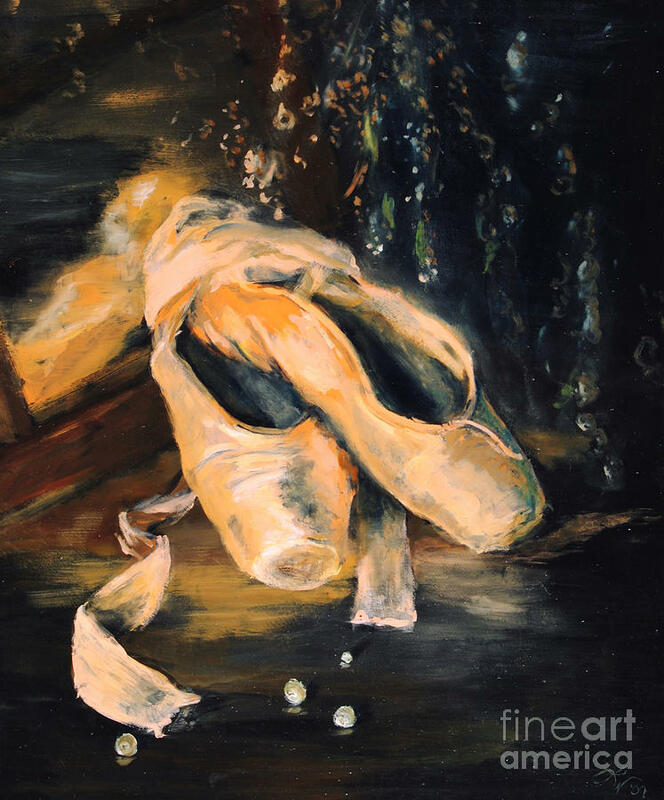 I have a soft spot for anything ballet. This is lovely and full of energy. Brings back memories, too. 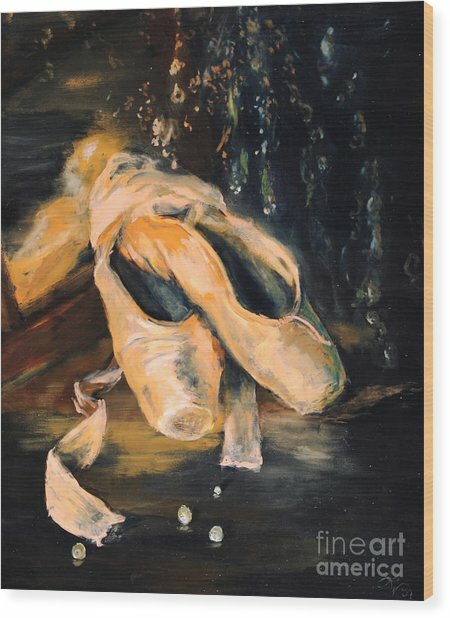 Congrats on your feature at Painters Universe! What a beautiful piece! Great lighting and brushwork! Wow!! 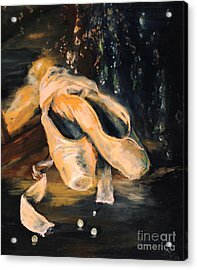 I love this piece of art! Beautiful! I love the lighting.